If you happen to enter the 92YTribeca on March 15, make sure to check your expectations of what alt-Latin pop sounds like at the door. 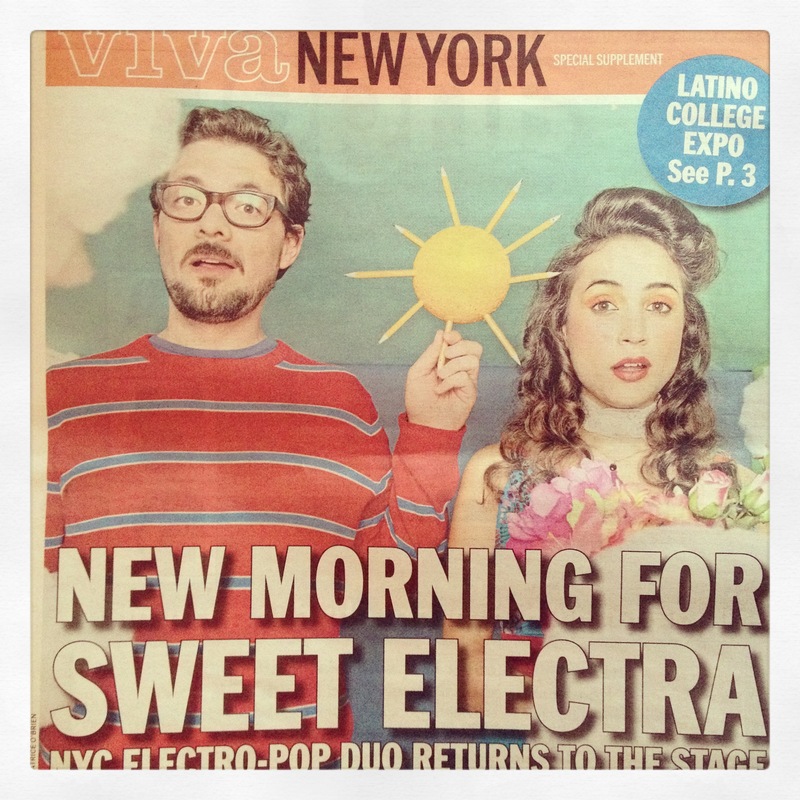 Because the acts taking the stage of the downtown cultural center, electro-pop duo Sweet Electra and SLV (the solo project of Pistolera leader Sandra Lilia Velásquez), are some of the most restless members of the city’s small but vibrant community of Latino indie artists. In a way, the second half of that decade is also a decisive time for the indie Latino scene of New York. According to Escalera, the party that made the duo decide to settle in the city was also a landmark for many other cultural agitators. For Sandra Lilia Velásquez, the performance will be another chance to reinvent herself as a solo artist through her debut EP Dig Deeper, a collection of songs radically different from the blend of rancheras, cumbias and rock that define the sound of her band. The result shows an open palette of musical colors in the hands of Velásquez, ranging from funk to Brazilian-infused soft jazz and R&B.